Most homes in the U.S. have some type of heating and air system. Air conditioners are common and eventually have to be replaced. But what do you do with your old one? When your air conditioner stops working and it is approaching triple-digit temperatures, you have to replace it. Even if it still works but is straining because it's so old, you'll probably need to upgrade. But now you have an old unit to get rid of and you find it's not easy. First of all, they're too heavy for you to carry it away. In addition, if you could move it you'll probably find that it's too dirty to put in the trunk of your car - if it will fit. And lastly, because most air conditioners are so heavy and dirty, they are potentially dangerous to handle. Another issue to consider is that most all air conditioning units contain freon and other refrigerants. These chemicals are regulated by the U.S. federal government under the Clean Air Act. These appliances cannot simply be dumped somewhere or, in most cases, even disposed of at a local landfill. Most air conditioners tend to wear out slowly and they do have a long service life. But they also tend to break down very suddenly once they approach the end of that service life. If your air conditioning unit has been around for a number of years you might need to replace it soon. Your energy bills tend to increase toward the end of an air conditioner’s life cycle. Any needed repairs costs may be far higher if you wait too long to replace. Those old window and wall units can create real health hazards due to mold and germs. When you do get a new air conditioner you will need a reliable and affordable solution for disposing of the old one. Can Air Conditioner Units Be Recycled or Reused? Yes, they can, in fact! The parts of an air conditioner can be recycled when it is taken to a specialty recycling facility. 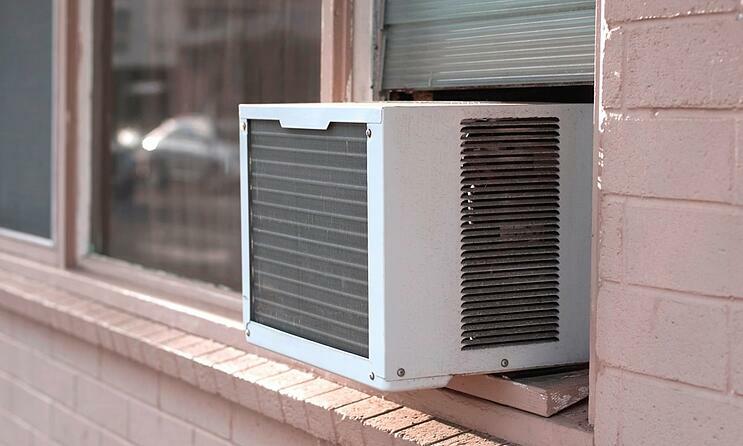 In some cases, the air conditioner can be donated, such as window units that are not very old. The deciding factors are whether the unit is clean and functioning well. Because of the refrigerants and the size, you can’t just place an air conditioner in the regular recycling bin. It must be dropped off at a donation center that accepts them, or taken to recycling. The problem is, if you choose to do it yourself, you will spend countless hours of phone calls and driving around trying to find a recycling option. 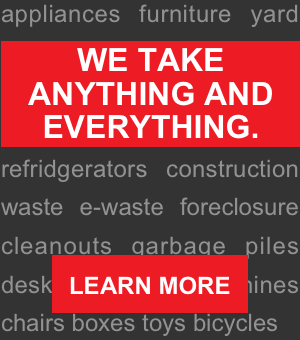 This is when why you want to use professional junk removal services to help you get rid of your old, bulky appliances while contributing to eco-friendly recycling and donation options. It is estimated that there are currently over 100 million residential air conditioning units in the United States alone. This adds up to a huge number of units being replaced each year as their service lives come to an end.